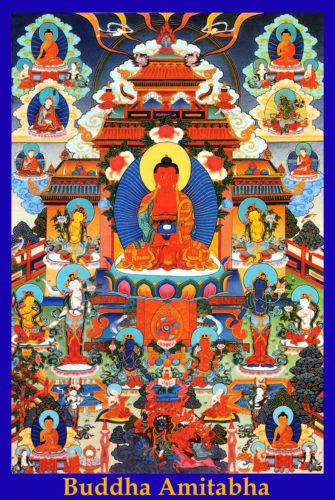 This puja invokes the wisdom and blessings of Guru Rinpoche. 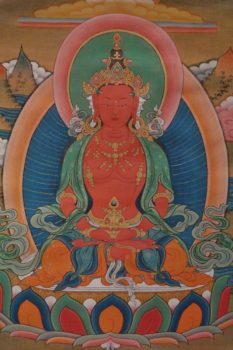 This puja invokes the wisdom and blessings of Guru Rinpoche. 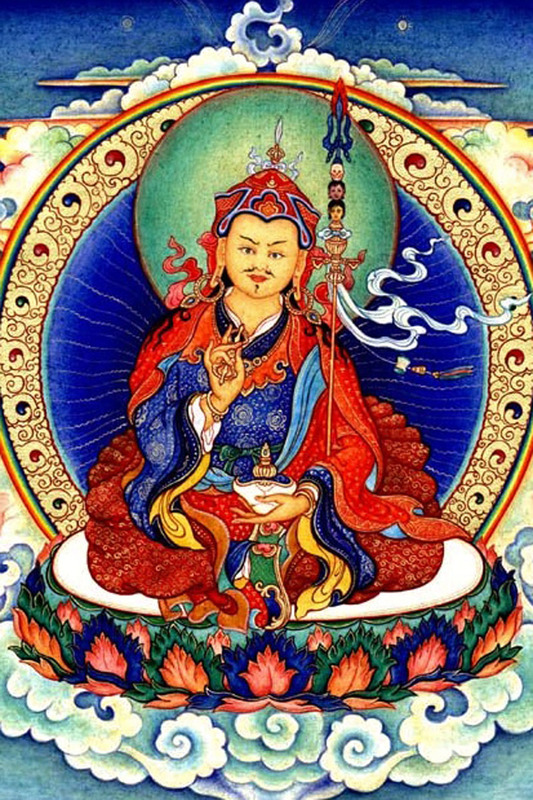 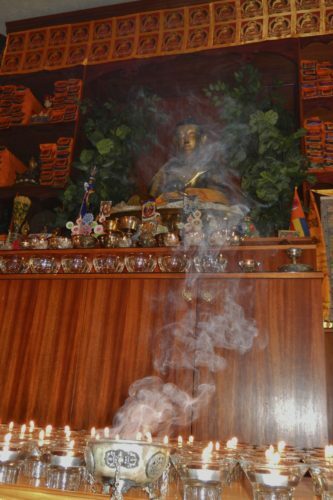 Guru Rinpoche (also known as Padmasambhava) is the condensed essence of all enlightened beings. 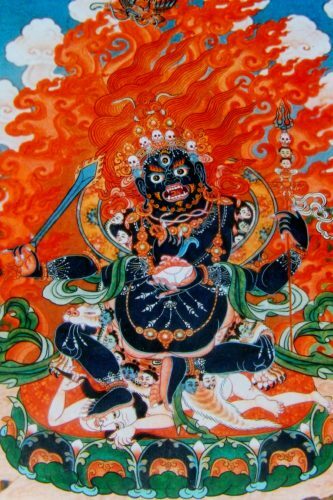 This puja is performed to remove obstacles to worldly or spiritual accomplishments and to avert harm from spirits or non-human entities.